We are delighted to announce that this years awards will be hosted at Kempton Race Course on Friday 24th May. Welcome drinks commence at 6:45pm and entry into the venue will be 7:30pm. 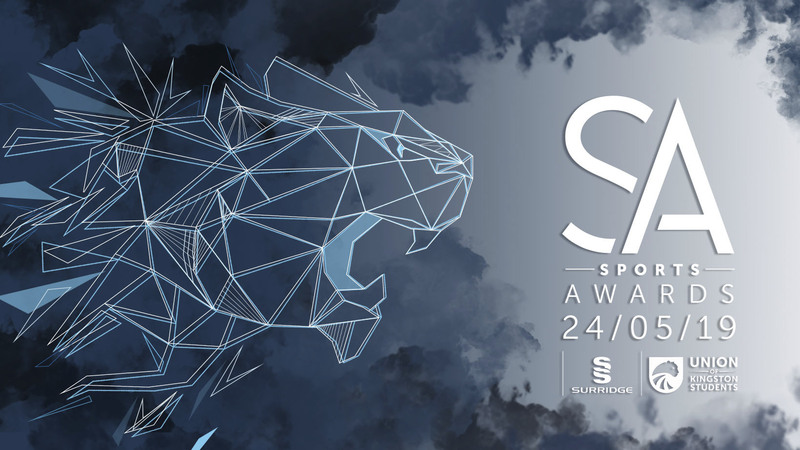 All sports students are invited to nominate a fellow sports member for an award which can be done by clicking the link below. If you require more guidance then please have a look through our handy guide. The dress code for the night will be black tie. No jeans and no trainers please!